Welcome to the Braeutigam Family History website! 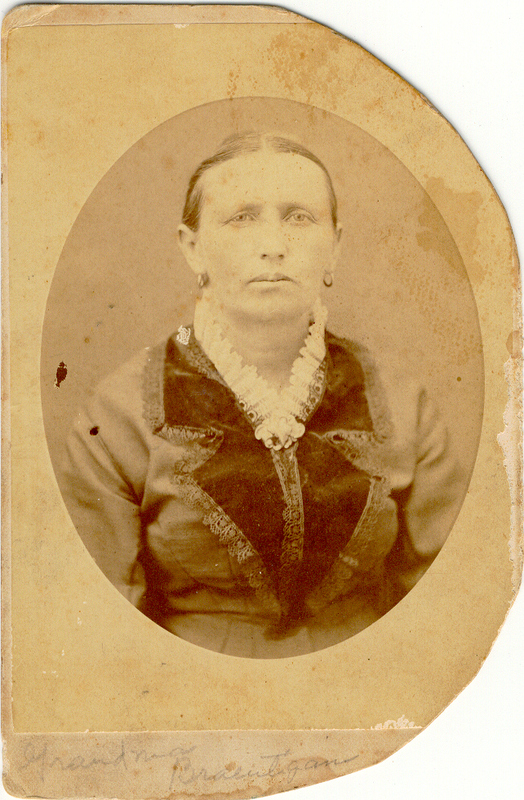 I have collected numerous photographs, census forms, newspaper articles, and genealogy information on the Braeutigam family over the past 25+ years. My goal is to have this site as a place for sharing our family history. The site is setup to navigate between families listed on the left side of the page. Johann Valentin Braeutigam is the father of Johann Wolfgang Braeutigam. The families listed below Johann Wolfgang Braeutigam are his children in the order they were born. I have included the eight children that survived childhood. The three female children are listed by their married name only. Click on the family name to view photographs, census records and other information I have collected. All relatives are welcome to attend. Please contact others in your family about the reunion. If you plan to stay at a hotel in the the Fredericksburg area you will need to make reservations early as they tend to fill up fast with families visiting for the weekend. Please bring family photos to share with everyone. I will bring a scanner and printer to make copies for your family. BBQ, potato salad and BBQ beans will be served. You just need to bring a dessert. I have added marriage licenses for Otto and Minna Braeutigam, William and Christine Corby, Henry and Clara Braeutigam and Charles and Anna Schuchard. 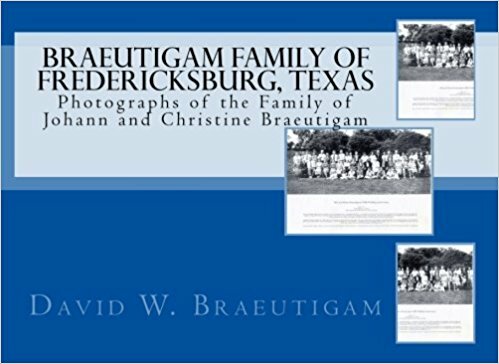 I have added an updated version of the Braeutigam familiy history storybook. It is now 48 pages long. I have included more photographs of each family. After we get enough photos for each family I can look for a source for priinting into a book. If you have pictures you would like to include in the book please let me know. Pictures need to be at least 300 dpi in resolution to be used. I have added several more wedding pictures plus an article I found in the 1971 Fredericskburg newspaper about the trip over from Germany to Texas. It mentions they took the ship JOHANN DETHARDT from Germany to Texas (the same ship the Braeutigams came over on). It gives a lot of detail on the conditions on the ship, the weather and the voyage to Texas. The article is titled "Manifold Problems on Arrival - 1971 article of 1846 letter to German.pdf." You can find it under the Johann Valentin Braeutigam section. I have added numerous certificate of deaths for each family. I have also added several new photographs I have received from family membrs. Be sure to send me any photos, letters, or other documents for your family and I will be happy to post them. We have recently made contact with a common ancestor in Kaltenlengsfeld, Germany and they have added two generations to our family. We can now trace our family back to Johann Wolfgang Bräutigam born in 1733. His son was Johann Christian Bräutigam born in 1760. His son was Johann Valentin Christian Bräutigam born in 1791. I have also added some information in the Contact info section on links to websites in Fredericksburg, Texas and for Kaltenlengsfeld, Germany. 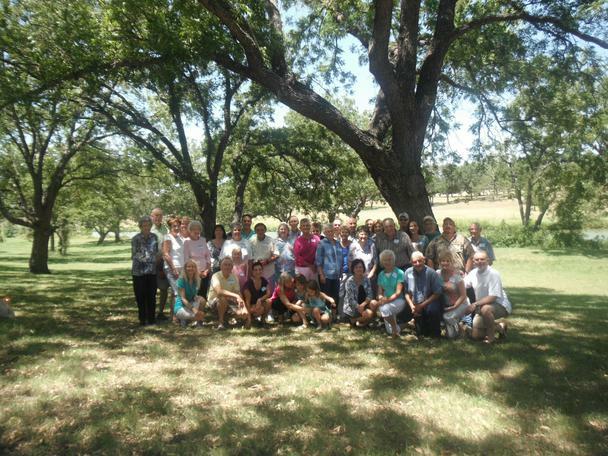 I have added some information in the Misc files section on Fredericksburg, Texas and Gilliespie County. I have also added several links to YouTube with videos on Gillespie County including some with family members. I have completely redone the Braeutigam Family History website. I have added a page for each family so it should be much easier to find information pertaining to your branch of the Braeutigam family. I have also added more census records from the 1800's up to 1930 (the latest available). 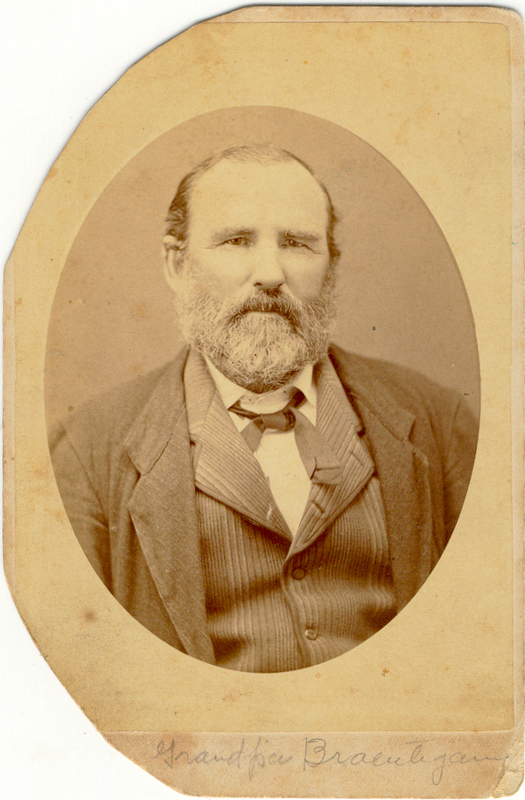 Click on the Johann Wolfgang Braeutigam link for the JW Braeutigam family history collection of family photographs that I have put together. I have saved it in PDF format. Click on the Otto Braeutigam link for information about Elgin Luckenbach and the incredible story of finding his remains that were missing since April 16, 1944 in the South Pacific! Click on the Misc files link to see all the 'old' Braeutigam Newsletters from the 90's. I have converted them to PDF format! Also look for several of the 1992 revision of the Braeutigam Family History - tell me what you think! If you would like to add additional photos from your family please contact me. Click on the book cover above to go to Amazon to order the book with photos of our family. 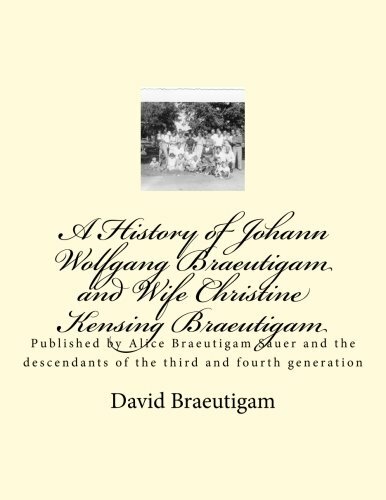 Click on the book cover above to go to order the 1970 History of Johann Wolfgang Braeutigam and Wife Chirstine Kensing Braeutigam. PASSWORD is required to order. EMAIL me for password.